E-books are available through our webiste. 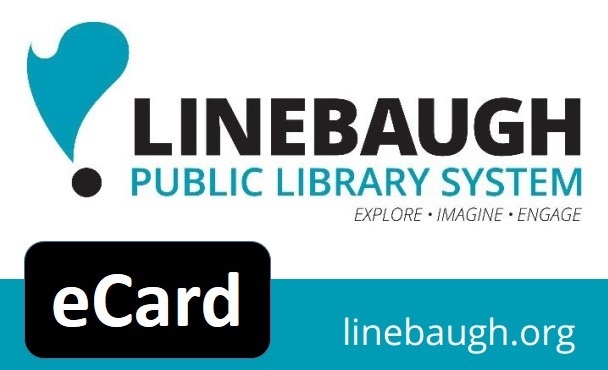 Visit www.linebaugh.org, click on OverDrive and follow the instructions. Linebaugh Public Library System is obligated to attempt the recovery of all outstanding debt and/or library materials. To that end, patrons with fines or fees of $25 or more are subject to contact from Unique Collection Agency. A non-negotiable collection fee will be applied to the account of any patron who reaches this threshold.